OMNI Funplex is a beautiful, state of the art and luxurious party venue that is large enough to host up to 750 guests. With Luxurious Bowling Lanes, high tech Lasertag and Virtual Reality activities and full bar and grill, OMNI is the perfect place to have fun… together. 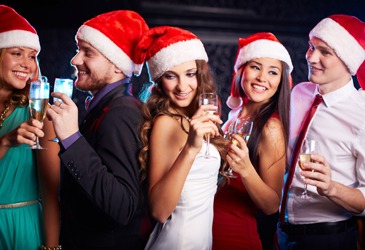 OMNI provides a turn-key event experience for groups of all sizes and various types of Group parties. Birthday Parties are OMNI’s specialty where the Birthday VIP is treated like royalty and all guests are treated with great care. At OMNI, we customize your company events to fit your needs and groups. 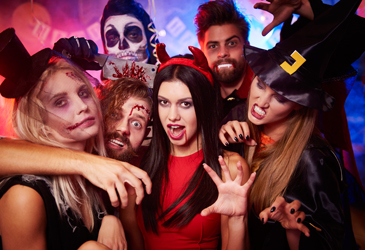 We will make sure your employees will have the best memorable company event ever. 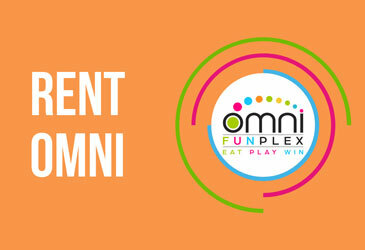 At OMNI, we specialize in hosting School Camps, Church Groups, Graduation Parties, Holiday Parties, Bar Mitzvah and many more. Going BIG on your party? We are ready for you. 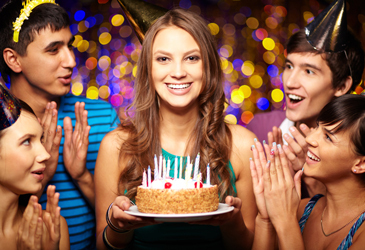 You can rent the entire OMNI and give your guests the most memorable party experience ever.